Popular Comedian, DJ Nakumatt passed away on Saturday morning after a short illness. The comedian has been featured on Churchill show after his breakthrough on the internet. He was known for his creative rhymes and ability to mix songs using just his voice. 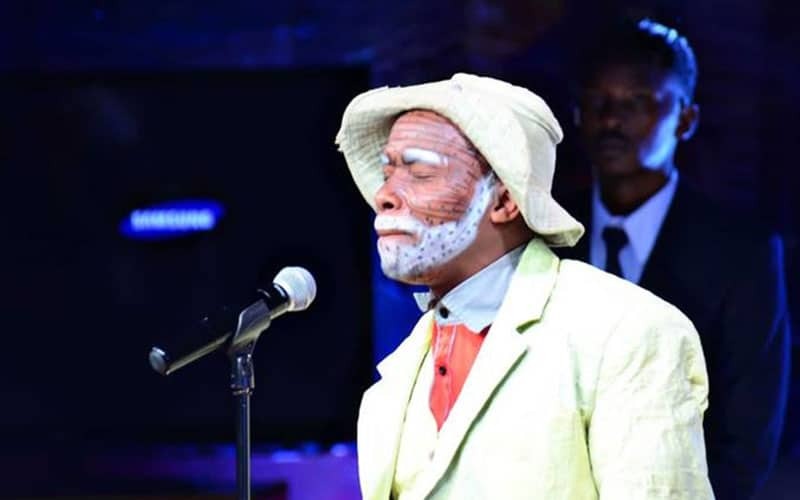 Different celebrities led by Churchill Show founder, Daniel Ndambuki, have passed their messages of condolence to the family.